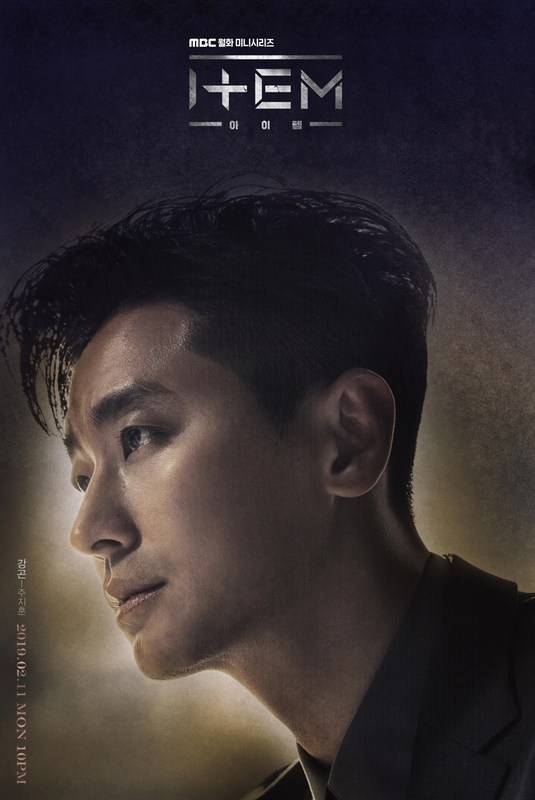 Teaser trailer #6 added for upcoming MBC drama series “Item” starring Ju Ji-Hoon, Jin Se-Yun and Kim Kang-Woo. As you can see from teaser trailer #6, the drama series features supernatural-fantasy elements bound within a tense thriller script. 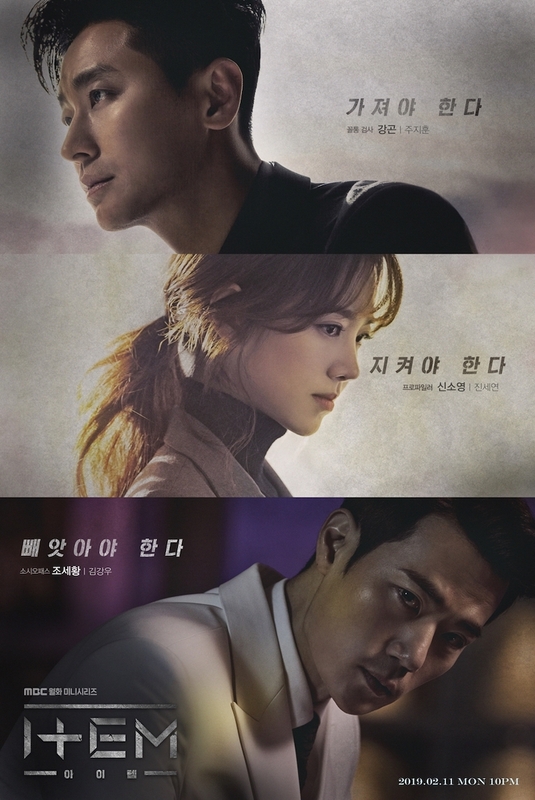 Meanwhile, above is a second main poster for the drama series and below are a second set of character posters for the drama series. 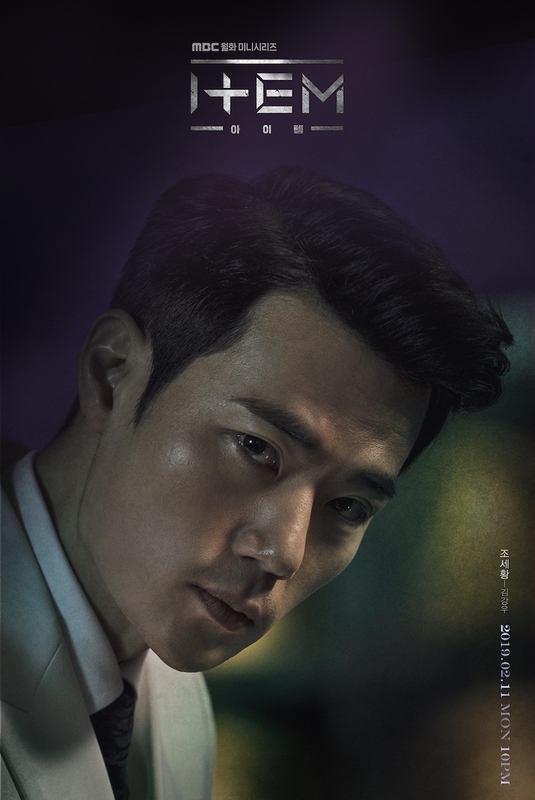 “Item” will first air February 11, 2019 in South Korea.